The Texas Chainsaw Massacre is a saga so embedded in the modern-day horror genre, that it’s almost difficult to imagine a future without it. 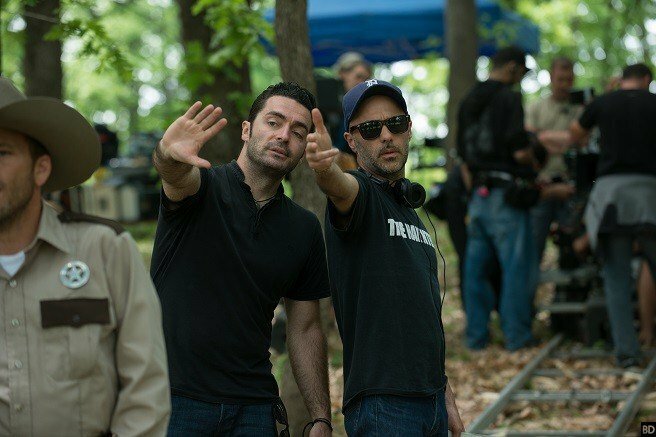 Of course, we know that Hollywood is partial to rebooting/resurrecting a dormant horror franchise for a new generation – think of Andy Muschietti’s It, Friday the 13th and, to a lesser extent, Jigsaw – and come October, directors Julien Maury and Alexandre Bustillo will carve out a new chapter in the storied history of TCM in the form of Leatherface. 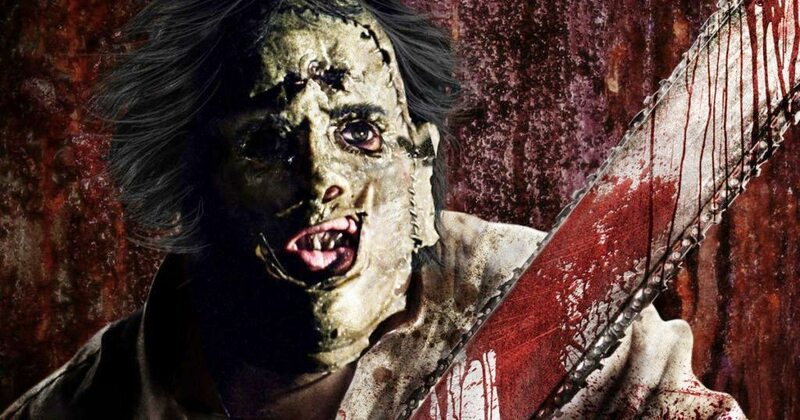 It’s a prequel to Tobe Hooper’s genre classic of 1974, when a group of unsuspecting teens stumbled upon a cannibal family and Leatherface himself, the serial killer famed for wearing a mask made of human skin. 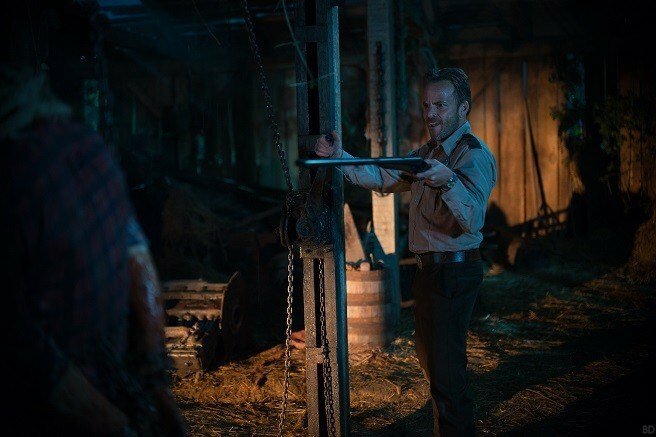 Gnarly stuff, by anyone’s standards, and at least based on the blood-drenched first photos for Leatherface, which come to us by way of Bloody Disgusting, the Texas Chainsaw Massacre franchise hasn’t lost its appetite for blood. 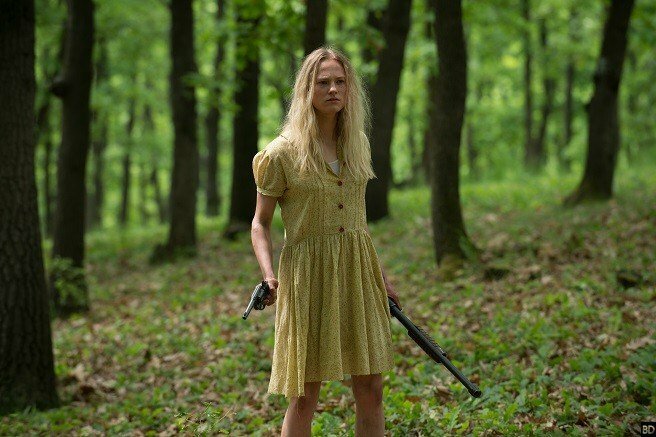 Story-wise, the prequel flick sees Jessica Madsen’s Clarice escape from a mental hospital along with Sam Coleman (Bud), Sam Strike (Jackson), and James Bloor (Ike). 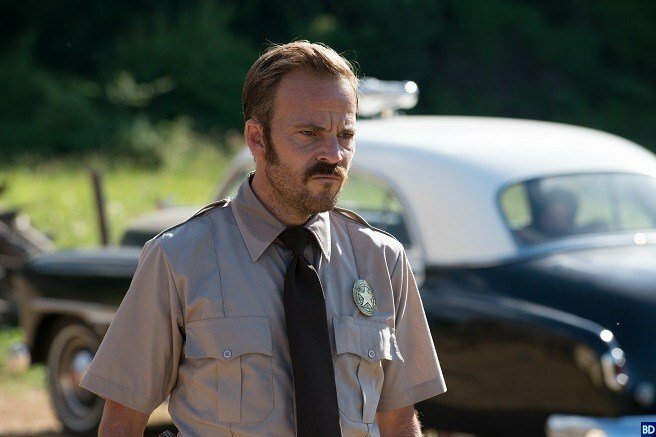 Hunted by a deranged lawman (Stephen Dorff) baying for blood, Leatherface promises the “road trip from hell,” and we understand Vanessa Grasse and Lili Taylor (The Conjuring) are also along for the ride. 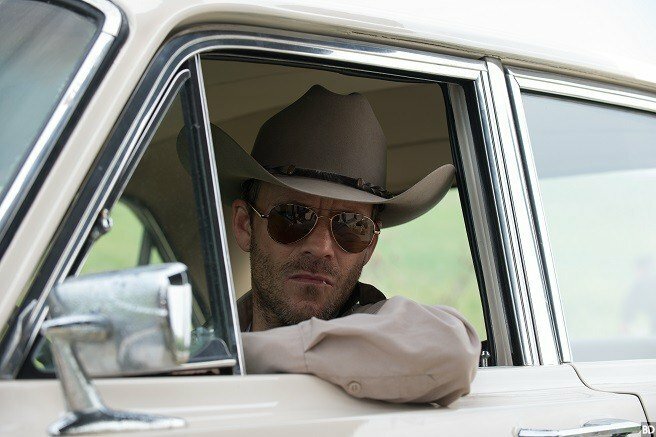 It’s considered to be “a brutal and nihilistic road movie,” by the film’s directors, which ought to be music to the ears of horror fans – regardless of whether you’re familiar with the Texas Chainsaw Massacre franchise or not. 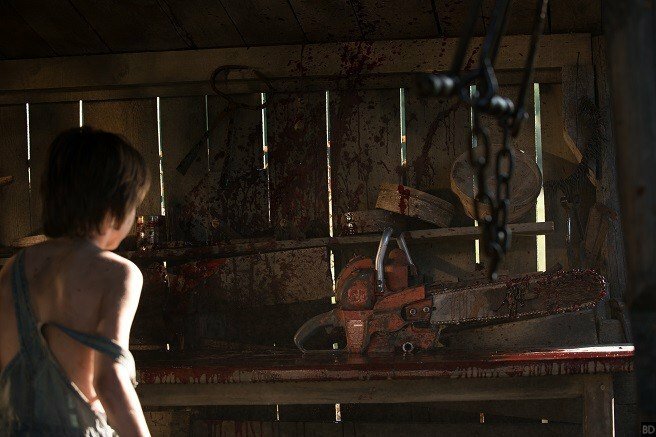 Witness the beginning of your end: Leatherface has been slated for an October 2017 release. Exactly when we can expect to catch Julien Maury and Alexandre Bustillo’s horror prequel on the big screen is yet to be decided, but we’ll update you if and when we hear word of a firm date.